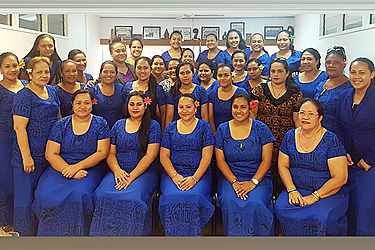 Fresh off its Institutional Strengthening Project, the Samoa Audit Office (S.A.O) is continuing the implementation of its educational programmes to further enhance skills and equip its staff with the most recent auditing and financial know-how to perform their duties. Last year, 17 S.A.O auditors became Certified Fraud Examiners with the world’s largest anti-fraud organization, the Association of Certified Fraud Examiners. This year, Annie Frances Tanielu Leitupo has become the first from the Samoa Audit Office to be given a scholarship award to complete a Masters in Auditing at Nanjing Audit University in China. The programme has been made possible because of the close working relationship between the Samoa Audit Office and the China National Audit Office (C.N.A.O). C.N.A.O has been instrumental in providing assistance through sponsorship of these scholastic opportunities by the Government of China. Discussions started in August 2014 after the Controller and Auditor General and Samoa Audit Office hosted the Pacific Association of Supreme Audit Institutions (P.A.S.A.I) Congress in Apia as the Chairman of P.A.S.A.I, and subsequently took a P.A.S.A.I delegation to China to accept and honour an invitation from the Auditor General of the China National Audit Office. In that visit to China the Controller and Auditor General of Samoa and Chairman of P.A.S.A.I then presented a request to the Auditor General of the China National Audit Office (C.N.A.O) for a Masters or Postgraduate Programme in Auditing for staff of Audit Offices of P.A.S.A.I. 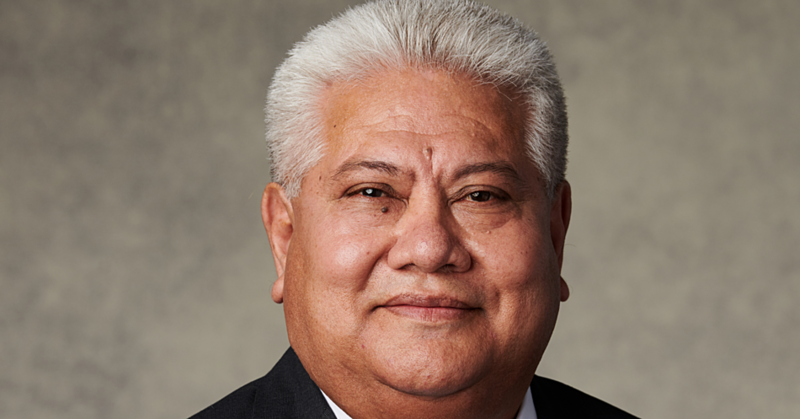 In August this year 2016, the Auditor General of C.N.A.O granted Samoa and P.A.S.A.I’s request for an ongoing programme to commence from 2016/2017. Ms. Leitupo is a graduate of Victoria University of Wellington and will continue with her audit assignments while she is in Nanjing for two years. Nanjing Audit University (N.A.U) was established in 1983 and its areas of specialisation include auditing, accounting, economics and management. It was established with the assistance of C.N.A.O which headed the N.A.U in its early years. N.A.U also has an affiliation and cooperation with the Association of Chartered Certified Accountants (A.C.C.A) to promote international Certified Public Accountants. Controller and Auditor General Fuimaono Camillo Afele said the programme is a positive step for S.A.O. 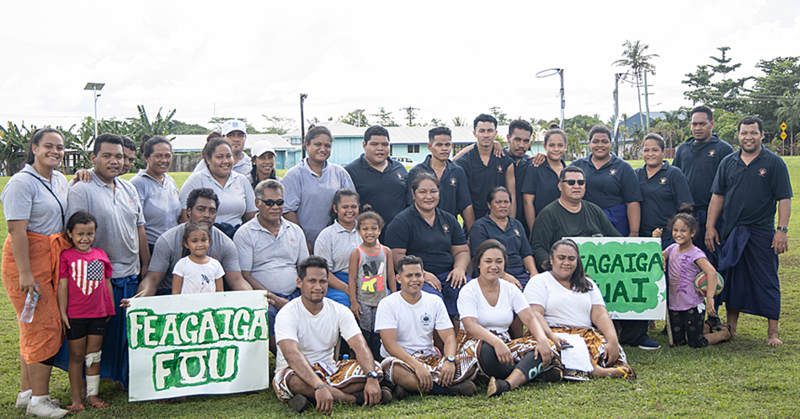 “This Masters programme will go a long way in ensuring sustainability in the efforts of I.N.T.O.S.A.I and P.A.S.A.I to maintain and improve good and ethical national governance and national audit in Samoa as well as in the P.A.S.A.I Region,” he said. 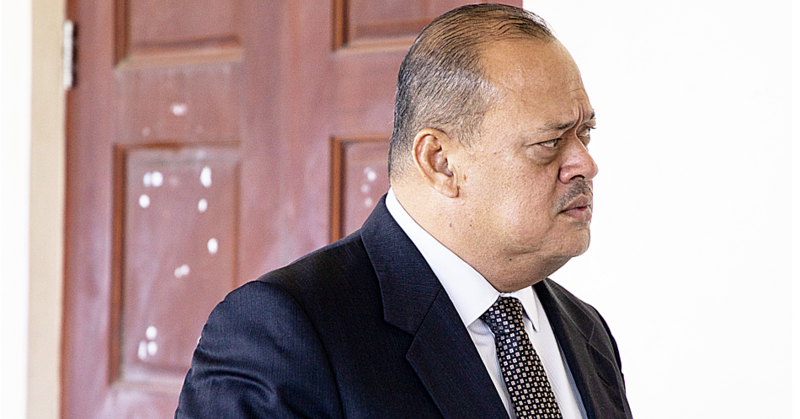 The Samoa Audit Office has already earmarked members of its staff for this programme as part of its ongoing capacity building over the next few years.